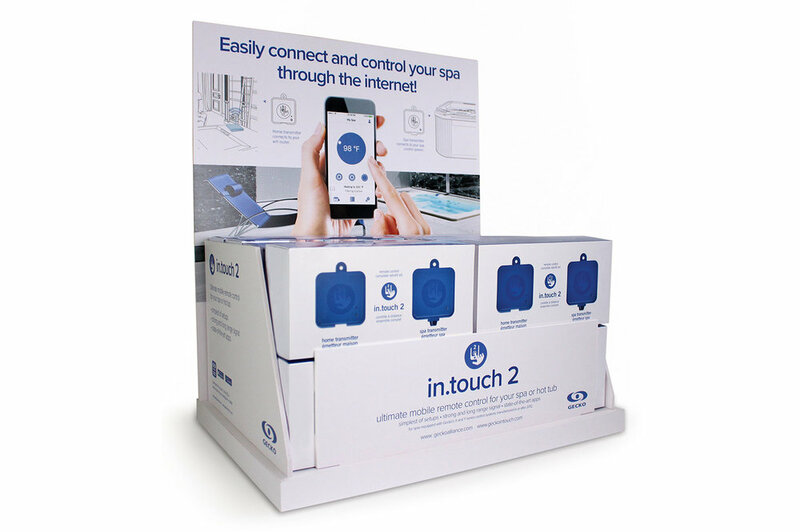 Introducing the in.touch 2 showroom kit to promote in store purchases. Get your in.touch 2 showroom kit now with the purchase of 16 in.touch 2 box sets at your net price less an additional 10% showroom discount. Fill in and submit this form and we’ll quickly get back to you.